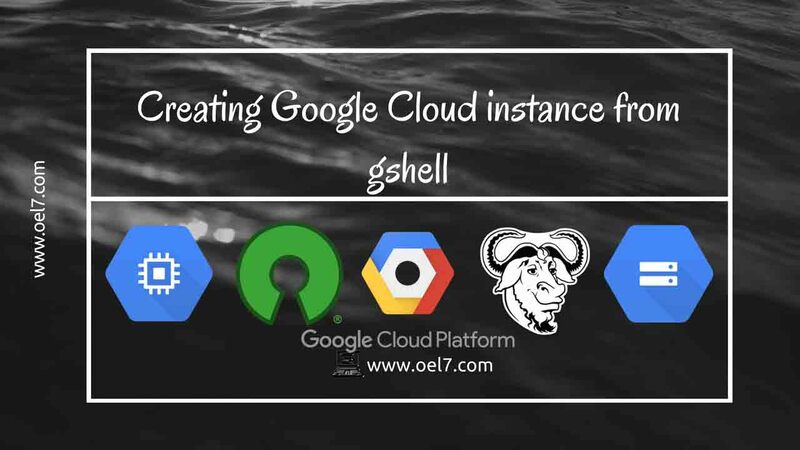 Working with cloud shell and Gcloud. In this guide let us see how to work with GCloud config and cloud storage by creating a cloud bucket and uploading a file to the bucket. To list the current config. To list more information about config use --all. To list more information about the config use list all. Operation completed over 1 objects/19.0 B.
That’s it we have done with managing how to create a bucket and upload files to google cloud platform.